The human brain is the most sophisticated organ in the human body. The things that the brain can do, and how it does them, have even inspired a model of artificial intelligence (AI) . 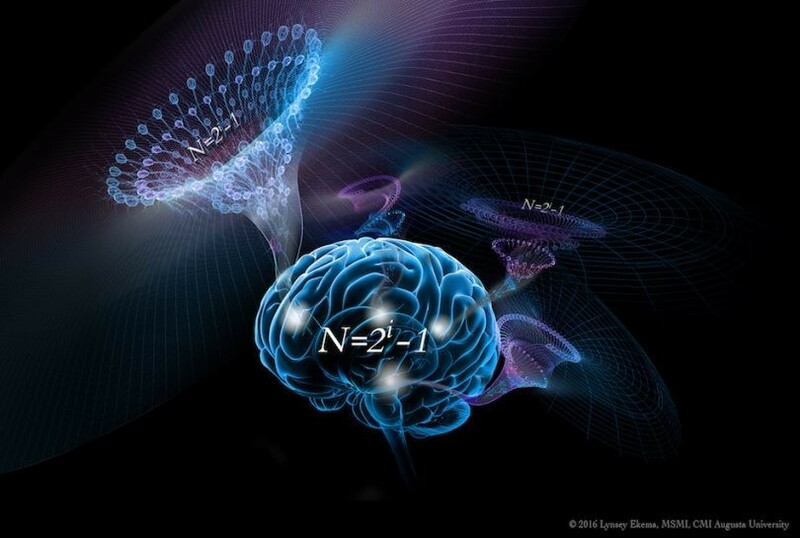 Now, a recent study published in the journal Frontiers in Systems Neuroscience shows how human intelligence may be a product of a basic algorithm. This algorithm is found in the Theory of Connectivity, a “relatively simple mathematical logic underlies our complex brain computations,” according to researcher and author Joe Tsien , neuroscientist at the Medical College of Georgia at Augusta University, co-director of the Augusta University Brain and Behavior Discovery Institute and Georgia Research Alliance Eminent Scholar in Cognitive and Systems Neurobiology. He first proposed the theory in October 2015. Basically, it’s a theory about how the acquisition of knowledge, as well as our ability to generalize and draw conclusions from them, is a function of billions of neurons assembling and aligning. “We present evidence that the brain may operate on an amazingly simple mathematical logic,” Tsien said .